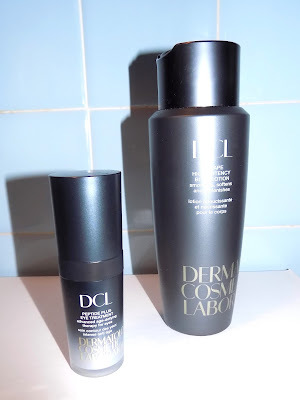 DCL Skincare (Dermatologic Cosmetic Laboratories), a recent discovery for me , has become my new best friend. The line was created using potent ingredient levels 30 years ago by scientists working with dermatologists and until recently was mainly sold in Dr's offices here in the US. They don't do heavy marketing , just good skincare you should know about. First up let's talk the fabulous eye cream, Peptide Plus Eye Treatment. 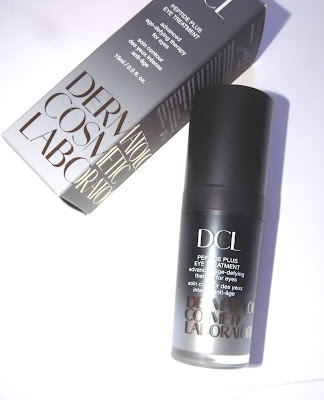 I am always up for a great eye cream and recently my eyes/eye area have gotten extra dry especially on the upper lid area which had always been oily . 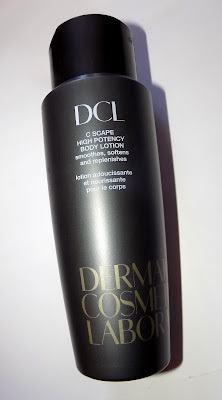 This is very moisturizing , glides over skin feeling like whipped butter, absorbs well and feels so good on . It also seems to fill lines a bit , soothes and perks up the area especially the browbone. Ingredients include peptides , shea butter , sunflower and grape seed oils , vitamin E and rice bran protein. Can I say I love this ? Next let's talk body care . 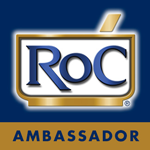 Why doesn't body care have some of the same good for skin ingredients that our facial care does ? It should, DCL's C Scape High Potency Body Lotion does just that. With lactic acid and urea , I noticed my skin seemed smoother after just 2 uses. Vitamin C also adds brightening , which will take longer to achieve but I'm all for it ,and shea butter adds the moisture. The formula is thin but sinks in pretty quickly. It does have a bit of the tacky feel that lactic acid creams often have , but it's minimal, less than the couple others I've used. I also didn't notice any sting from the Vitamin C but you may differ. The bottle is a long lasting 10.1 oz. The older you get, the older your skin gets, right ? I want my arms etc to look young(er) and nice too. The company actually has Youtube videos featuring Joel Rubin Sr VP of Research and Development with a peek into production and ingredients. Check them out here. 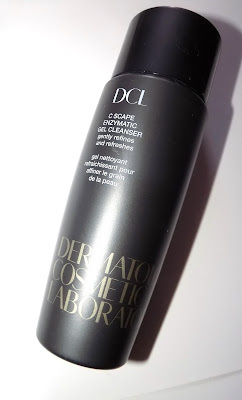 DCL Skincare can now be found at Bloomingdales NYC , online at DCLSkincare.com as well as in dermatologists offices which are listed online.